"I just wanted to say thank you to everyone for their assistance in getting my system up and running. So far today it has been so wonderful and have not had the disconnects and time outs. Thanks again for getting this issue resolved." "Thank you so much for all of your hard work! We love Royell!" 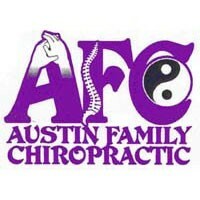 "Without your dependability and your excellent customer service, you wouldn't have customers! So while you're thanking everyone else, give yourselves a pat on the back! I sing your praises whenever the subject of internet providers comes up." "Royell is worth every penny! 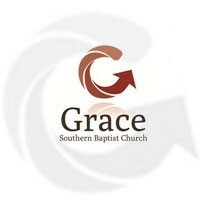 Service has been absolutely awesome!" 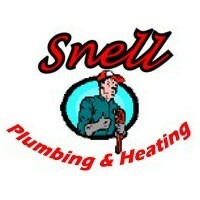 "I have come to expect stellar service from Royell. I wish every other business was able to manage itself as good as you guys do! Keep up the excellent customer service!" "I followed Jeff's computer advice to the tee. He saved me $1000 dollars and I have a great system. He's the BEST!!" "Your technician, Royce, was very professional and friendly while onsite for our fix. Thank you." "The Free Wi-Fi Royell provided to the entire Morgan County Fair sure did come in handy today! Thank you Royell!" "Royell is the best internet company. I know that I can always call and ask questions and if they can't get my question resolved on the phone they always come out. Every time I am approached about changing providers I tell them that I do not want to do that because I already have the best internet company there is." "Just a big thank you for reinstalling my internet and the service to my computer. Miah was wonderful did a great job, also thanks to Melissa always helpful the many times I stopped by, very pleasant always ask if I would like something to drink. Royell is full service. The price was right!! Someone carried my computer to my car. I am very happy." "I would like to thank Adam for his great customer service this morning, when I called in with issues due to not being able to connect. You got someone out here ASAP! Thank You! Brian Spencer, Thank You for searching and figuring out the problem with our connections. Now it's the best it's ever been! You both are the best!" Royell Communications, Inc. provides High Speed Internet to your home or business. We also provide Cambium wifi routers that enable you to connect your modern smart tv and other wireless devices to our high speed connection. 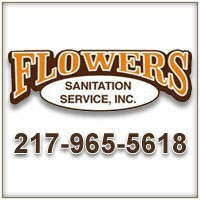 Proudly serving Central Illinois: Macoupin, Montgomery, Morgan, Sangamon, Greene counties. 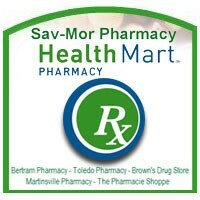 This includes the following cities, towns and surrounding areas: Auburn, Barnett, Bunker Hill, Cantrall, Carlinville, Chapin, Chatham, Chesterfield, Coffeen, Divernon, Farmersville, Franklin, Gillespie, Girard, Glenarm, Greenfield, Harvel, Hettick, Hillsboro, Irving, Jacksonville, Litchfield, Lowder, Manchester, Medora, Modesto, New Berlin, Nilwood, Nokomis, Palmyra, Pawnee, Pleasant Plains, Raymond, Royal Lakes, Scottville, Shipman, Springfield, Thayer, Virden, Waggoner, Waverly, Witt, Woodson. Corn-belt/Corn Belt Wireless and Monster Wireless are now owned and maintained by Royell. Other services provided to our local community and companies include: satellite installation using directv or dish. Servicing pc (personal computers), mac, apple, android, laptops, providing email addresses and hosting, advertising, web sites, web development, domain names, domains and web/website hosting. Optimizing Amazon, Fire Stick, Fire TV, Netflix, Hulu, AppleTV and Roku streaming video. 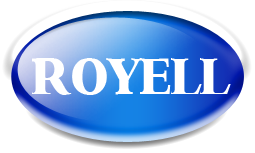 !How do I setup my Royell email on my devices? Setting up your royell web mail on your devices. What browsers support the Royell site? This file will help show what the website looks like on smaller devices/screens. Do I need an existing phone line? No, a phone line is not required. What speed package do I need? In what areas do you offer service? We have service in Greene, Macoupin, Montgomery, Morgan and surrounding counties. What type of payment will you accept? Can I have laptops and desktops connected at the same time? Website designed by Royell Communications staff. If your device or browser has issues using this website, please click here or call (217) 965-3699 to contact us.